When you want to arrive in style, Executive Transportation is the way to go. We offer a unique fleet of luxurious limousines, shuttle buses and SUVs that can perfectly accommodate your guests. 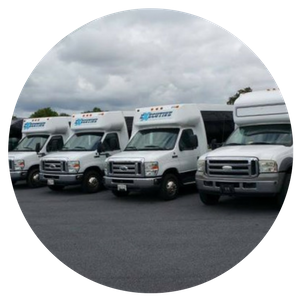 With stunning features like fiber optic lighting and amazing sound systems, you'll soon see why so many in Bridgeville, DE make us their first choice for all their transportation needs! We are proudly servicing the entire state of Delaware, and Eastern Shore!! Providing wedding packages, bachelor/ette parties, night outs, airport transfers, wine tours, day trips, tours, and anything else you would need transportation. Call us so we can help you plan your event in style. Need pricing information and vehicle availability? Send us a message with the details of your event. We're happy to help! 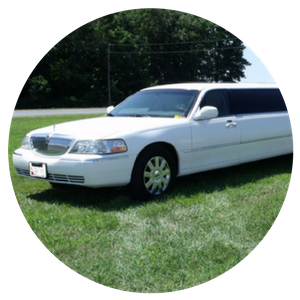 Please include the date of your event, the number of passengers, what type of event and how many hours you would like to reserve your limo along with any additional comments. Thank you! 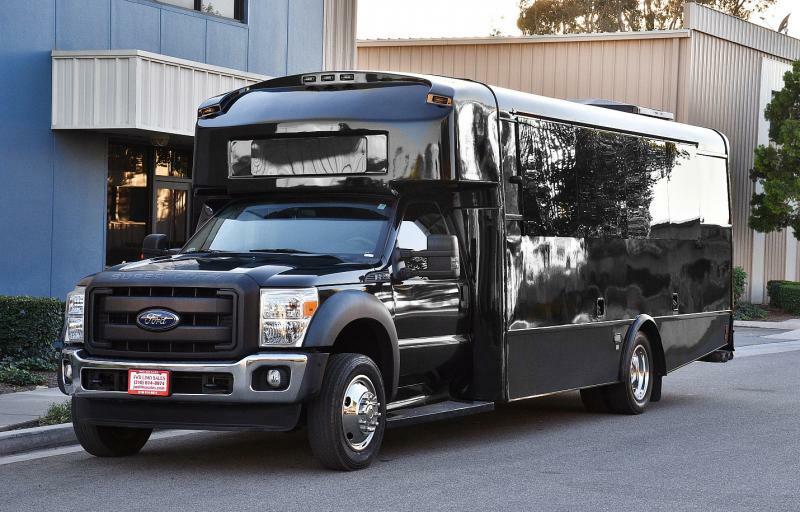 From luxurious stretch Cadillacs and Lincoln limousines to party buses that can accommodate as many as 32 passengers, we have an impressive fleet variety sure to suit your transportation needs! Whether you're heading to prom with your date and friends or you're planning to arrive to your wedding in style, Executive Transportation has something perfect for you! Choose from our luxurious fleet options today! At Executive Transportation we pride ourselves on being friendly, efficient and ready to surpass your expectations! We don't just want to give you a ride but an experience that you can remember fondly for a lifetime! Wherever you want to go----we're here to get you there in lavish style and comfort. Our drivers stand behind the belief that everyone should feel like a VIP for the day; especially for those monumental occasions like your senior prom or wedding. That's why we strive for excellence in every detail for our limousine services.